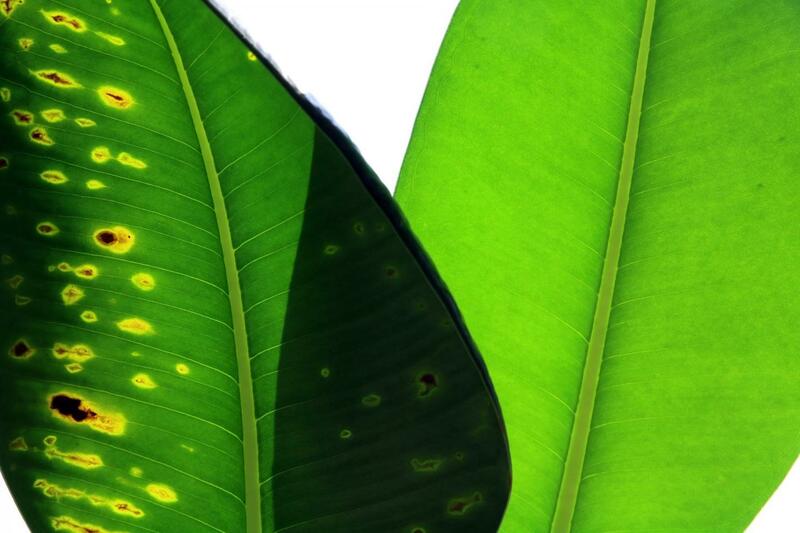 Biosecurity measures can effectively curb the rate of invasive plant pathogen introductions, even as trade and travel increase, according to a study publishing on May 31 in the open-access journal PLOS Biology. The article, "Import volumes and biosecurity interventions shape the arrival rate of fungal pathogens" is authored by Benjamin Sikes, now at the University of Kansas, and is a collaborative project between New Zealand's Bio-Protection Research Centre and Manaaki Whenua-Landcare Research. The unwitting spread of pathogens and invasive species through global trade has caused billions of dollars of losses in agriculture and forestry as well as severe damage to native ecosystems. The number of non-native species present in a country or region correlates with the degree of cross-border trade. And new trade measures within a region correlate with the rate of arrival of new species and their establishment. Biosecurity measures–such as quarantine, inspection, and surveillance–aim to stop or slow the introduction and spread of non-native species, but their effects have been difficult to quantify, and thus their costs have been hard to justify. Sikes and colleagues used data from New Zealand, which expends 0.3% of its GDP on biosecurity, to assess whether the country's biosecurity program has been effective in slowing the introduction and spread of fungal plant pathogens. Drawing from a database of all known plant-pathogen associations in New Zealand going back to 1880, they determined the rate at which new fungal pathogens arrived and became established on 131 economically important plant species over the last 133 years. They found that the average rate of new pathogen arrival rose exponentially over time. The increase in arrivals in the first half of the 20th century matched the increase in trade volume. In the second half of the 20th century, however, they observed a decreasing rate of new pathogens on agricultural crops that correlated with an increase in biosecurity measures for this sector. In contrast, forestry and fruit tree lacked similar measures, and new pathogens affecting these sectors have continued to increase. Overall, the annual arrival rate for new pathogens began to slow in 1980, even as both import trade volume and international travel to New Zealand grew exponentially. "The differences in the rate of reduction of new pathogens among sectors seems to reflect differences in the biosecurity measures taken," said Sikes, "suggesting that targeted biosecurity can reduce the establishment of non-native pathogens even while global trade and travel continue to increase." Funding: Tertiary Education Commission through the Centres of Research Excellence Program http://www.tec.govt.nz/funding/funding-and-performance/funding/fund-finder/centres-of-research-excellence/current-cores/ (grant number). received by PEH and RPD. The funder had no role in study design, data collection and analysis, decision to publish, or preparation of the manuscript.